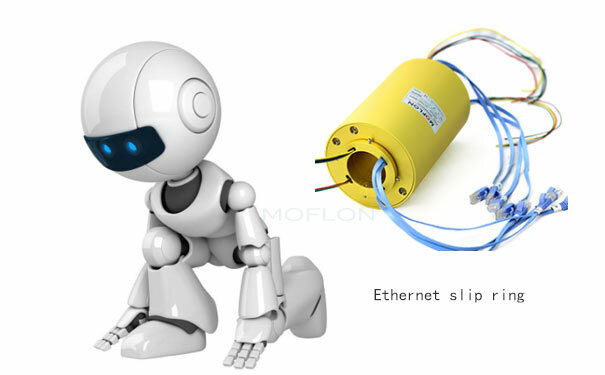 The ethernet slip ring is beneficial for the robotics industry and the online organisations. This slip ring provides high performance for the industrial unit. Such kind of slip ring is required for the hardware devices. It is important to comply with the agreed rules and regulations of the hardware goods. 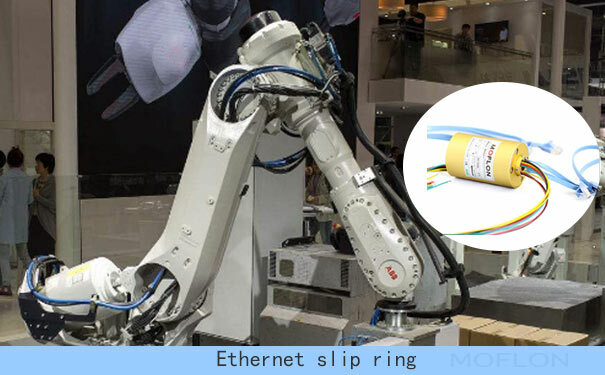 If the ethernet slip rings do not meet the rules, eventually it will create a lot of difficulty in the functioning of the hardware components. It will increase the maintenance cost of the slip ring material. So, the hardware manufacturers have to meet the ETG standards prepared for the ethernet slip rings. It must have the feature of compatibility. A standard slip rings is only capable of meeting the high-speed current requirement. It will assist in the data signal transmission. it is a quite a well-known fact that a rotary slip ring is important for the big enterprises? Without the steel rotary joints, the large equipment cannot do the mechanical function. This slip ring composed of carbon or graphite endings. It is waterproof and dry. The steel rotary joints are wear resistance. The rotating shaft of this slip ring has the support of two precise bearings which makes the rotation more flexible and requires small friction force. It can prevent the water or oil leakage as it is made of a special labyrinth. As it is resistant to wear and tear and causes less friction, therefore, the rotary joints have a long lifespan. The rotary slip rings can achieve the maximum speed of current by maintaining a proper balance. The high speed slip ring operates with a fast speed. Thus, it increases the temperature of the metal ring. This a great challenge for the slip rings to work at such a high temperature. So, in such cases it is better to use the stable and flexible slip rings. The high temperature will not effect on the high conductive slip rings. The slip rings mostly work at a temperature of -20 degree Celsius to 80 degree Celsius. When the temperature exceeds, the life cycle of the slip ring decreases. It can also pose some serious problem to the equipment. The high-speed slip rings should have resistance capacity against high-temperature. Otherwise, it can liquify the metal ring. Heat resistance and high-speed slip ring can only function in this condition. 1.Whether the slip ring material is a high-temperature resistance. 2.Also, you should inspect that it can transfer power and signal separately as well as in combination. 3.It should not contain lubricating material. 4.The last and most important aspect is the possibility of regular maintenance of the slip ring.